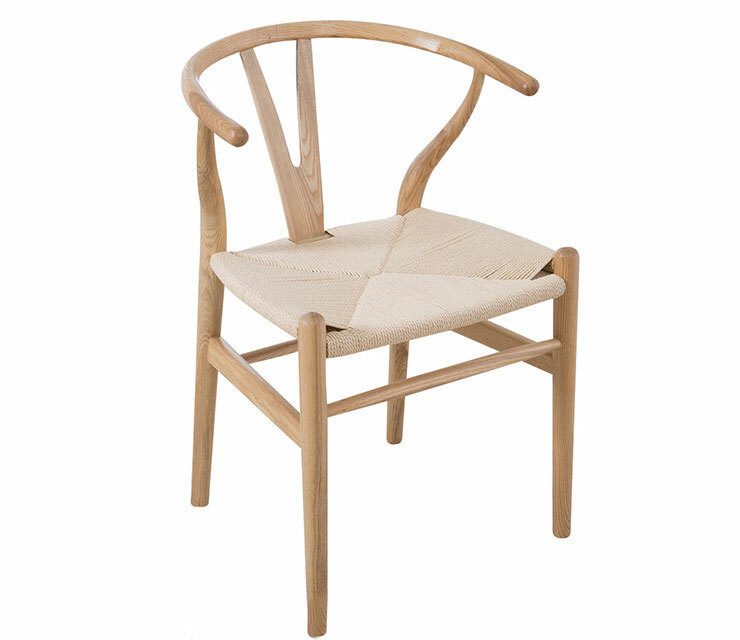 Make a statement with this striking, lightweight chair inspired by Hans Wegner’s perennially popular 1949 original. The perfect addition to your dining setting. 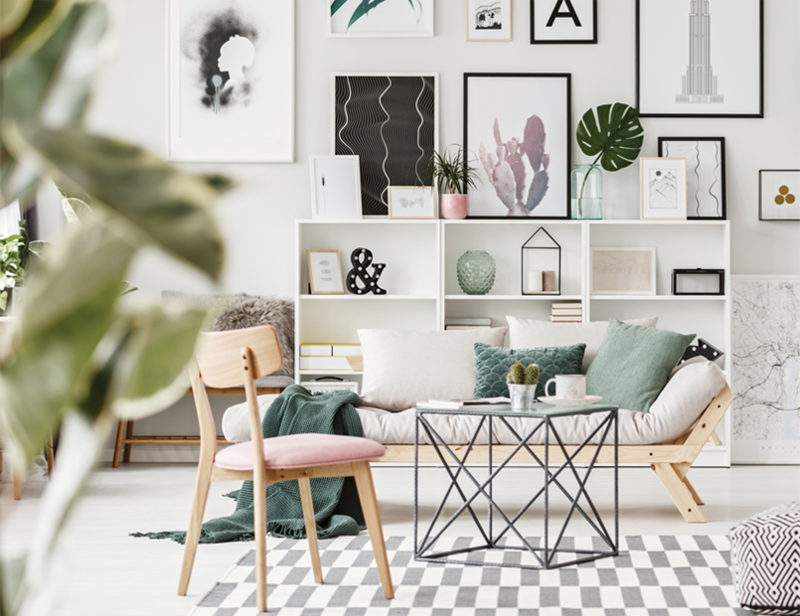 Available in natural timber and white. Tempo buffet, Harvey Norman. See in-store for details. 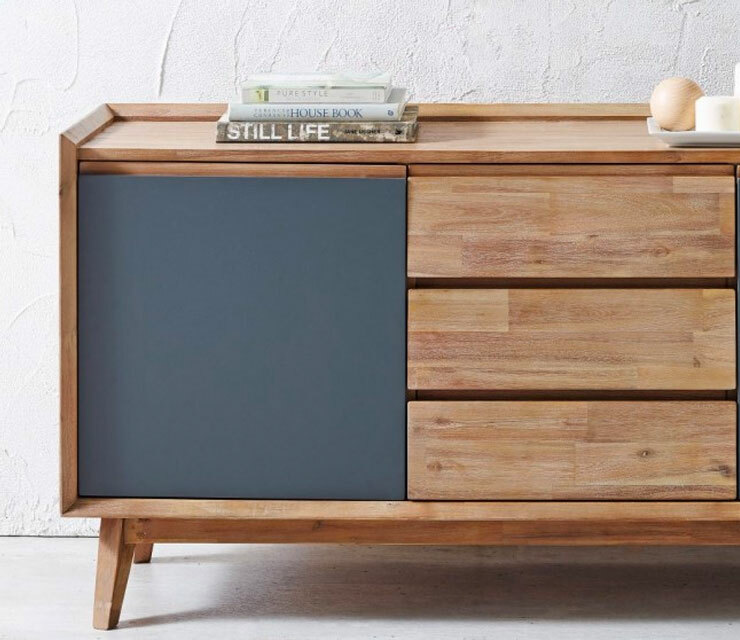 Modern meets mid-century in this handsome timber buffet. Raised edges, tapered legs and grey accent finish are at home in any lounge or dining room.